Let’s examine their claims, shall we? Dr. Graf, how many patients? “He must believe in what he’s doing, but I have not been convinced by the existing scientific literature that his therapy has any efficacy. 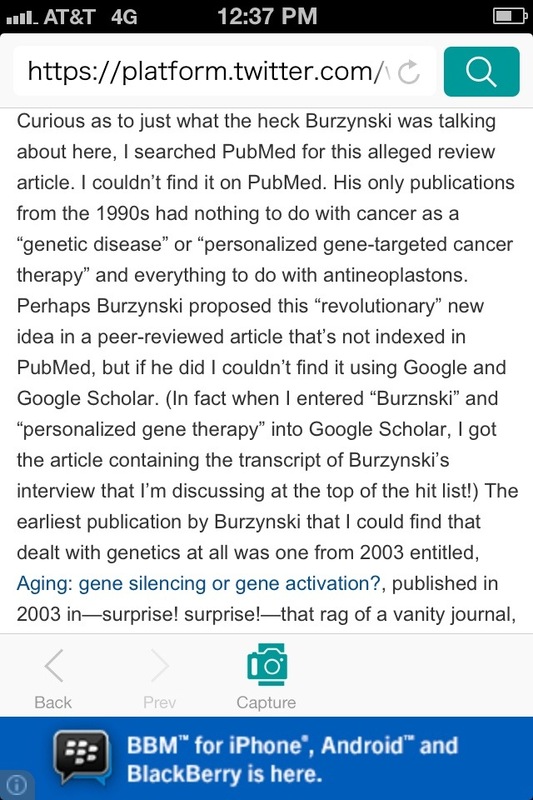 Dr. Graf, where is your “in-depth” review of Dr. Burzynski’s above-listed publications? 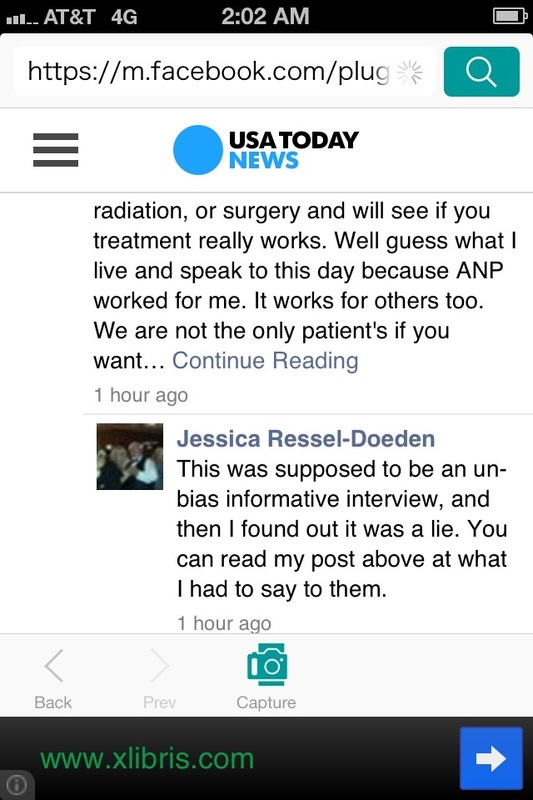 “Clinical trials, phase two clinical trials, were completed just a few months ago. I cannot release this information to you at this moment.”. 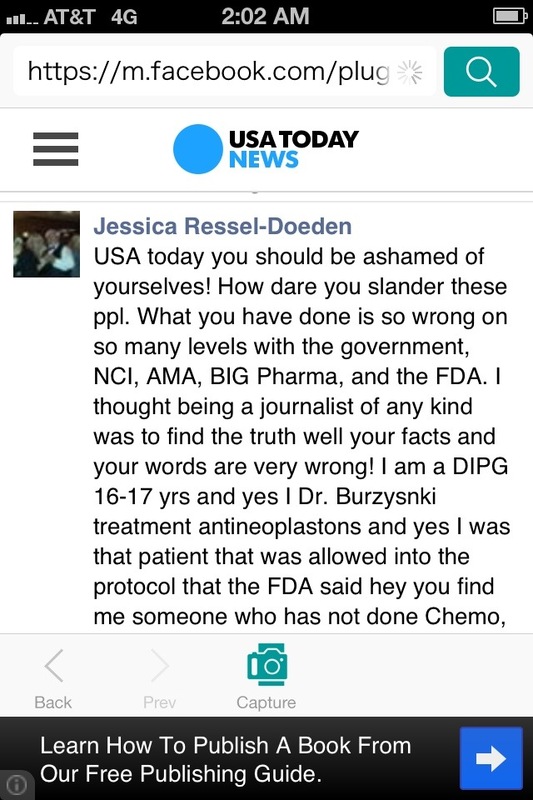 Antineoplastons: Has the FDA kept its promise to the American people ? BBC One – Panorama, Cancer: Hope for Sale? 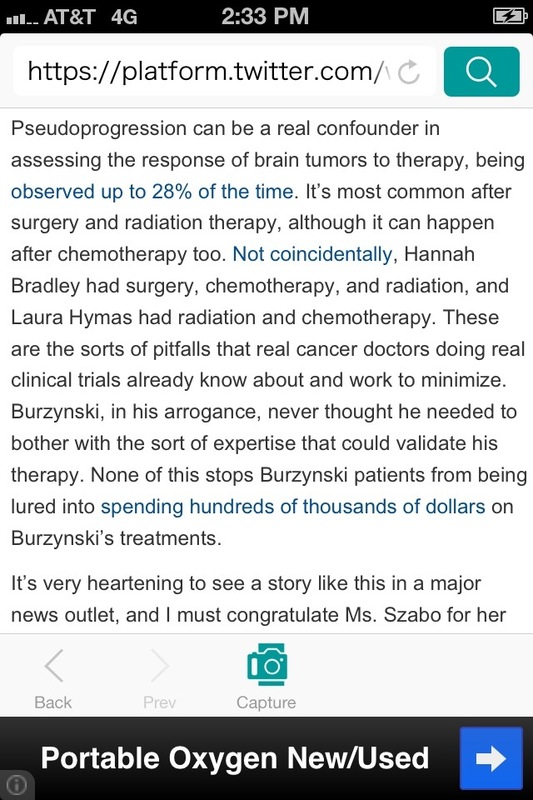 The Burzynski clinic says it doesn’t claim it can cure all cancers and that no patients are promised a cure.